WINK-TV, Naples News, Fox 44 are some of the major sources for local south Florida News. Browse the latest Naples / Marco Island / Ft. Myers news stories making headlines at this time. 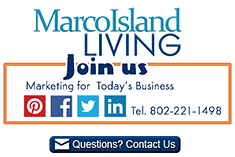 Share your Marco Island – Naples FL NEWS reviews or ask us about visiting Marco Island Florida. To feature your business, contact us.